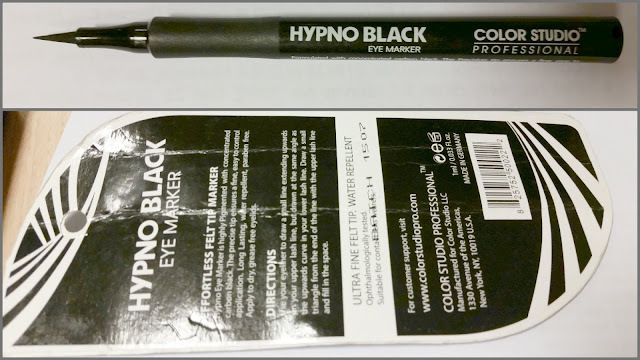 Hypno eye marker is highly pigmented with concentrated carbon black. The precise tip ensures a fine, easy to control application. Long lasting, water repellent, paraben free. Apply to dry, grease free eyelids. ULTRA FINE FELT TIP. WATER REPELLENT. Suitable for contact lense wearers. Its jet black and dries out quickly. Once settled it does not budge at all. I have worn it for continuous 12 hours and it stayed intact. The fact it’s not water proof that’s make it easy to remove. Another plus point, unlike some of the eyeliner marker, it works amazing with eye shadow on. I have not wore it on my waterline so i cant say if it stays up or not. I have heard some bad reviews about it too but in my case its totally opposite. 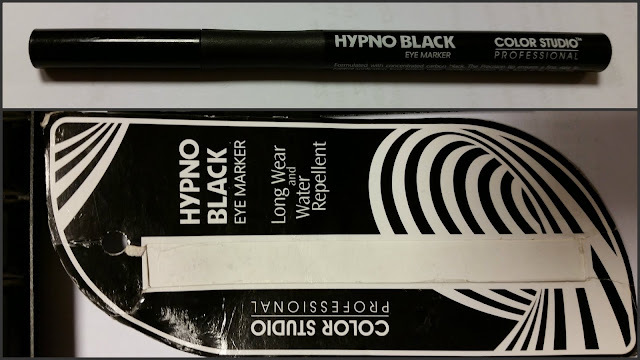 I am using this product for 2 months now on daily basis and the product still dint dry out unlike few well known eyeliner marker i have used. 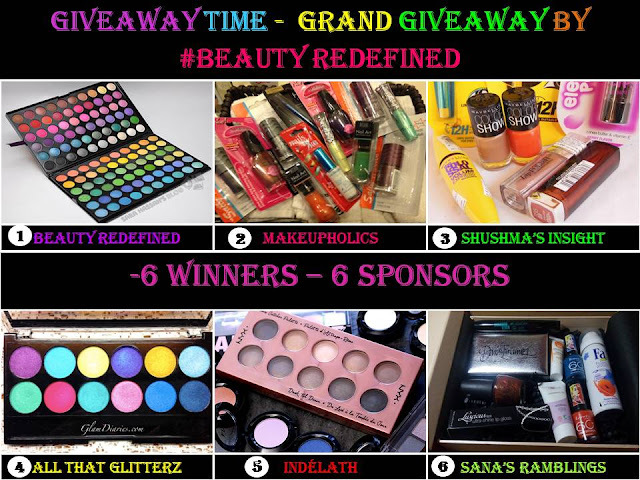 So its a yaay product for me and i give in 5/5. Great to hear that it doesn't budge. That's what I hate the most with liners. Just a smudge mess by the end of the day! This product look amazing and looks good on you. Good to know that it last long. Looks good, do people wear market liners in their waterline waisey??? This sounds great if it didn't dry in two months, will check it surely. 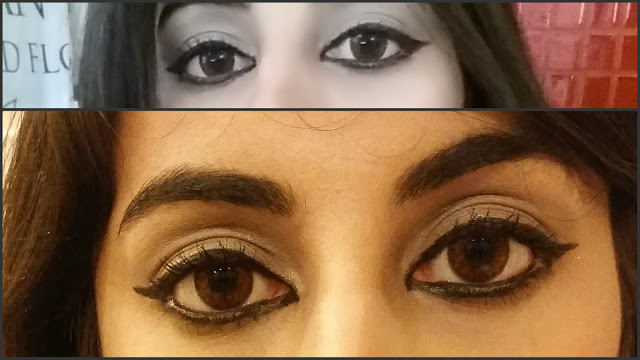 Honestly I prefer eyeliners that are waterproof because they remove effortlessly. Great review dear. Good choice. The result is remarkable. 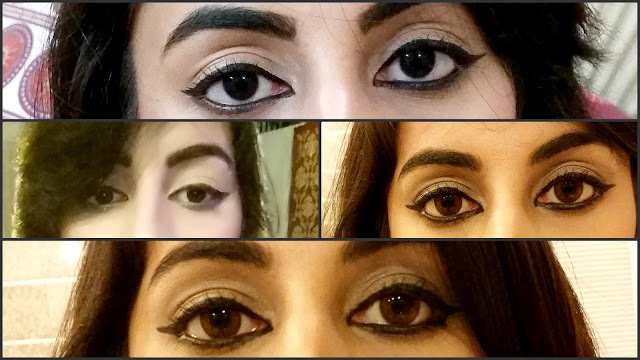 Its hard to find really good marker eye liners, my personal favourites are Loreal Black Buster (very thick) , Eyeko (medium) and Barry M (fine, great for wings). Seems to be a nice product!